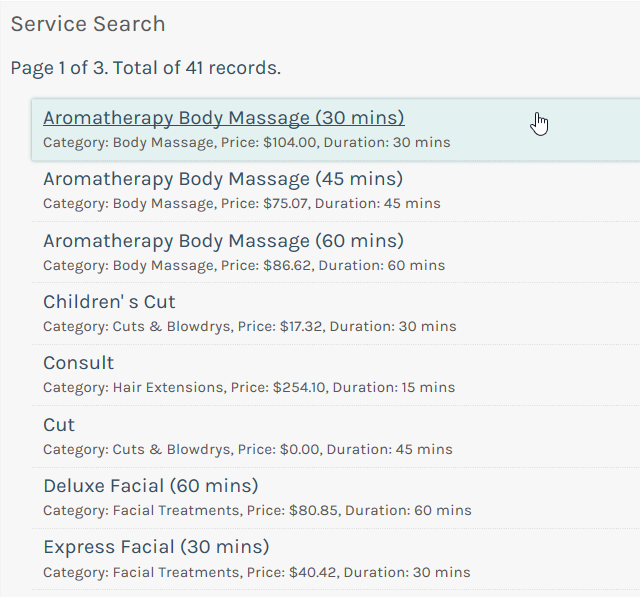 When you signed up to YoureOnTime and selected your Business Type, the system automatically added some default services and service categories to get you started. 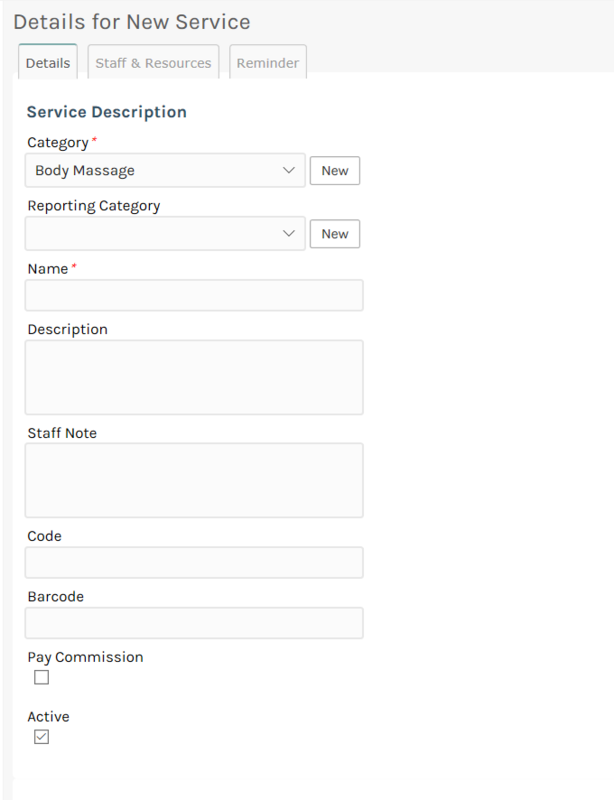 You can then modify these services or add more. 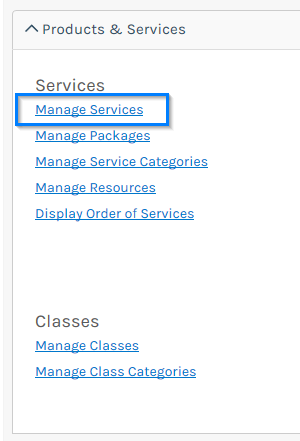 Scroll down to the Services section and click the Manage Services link. 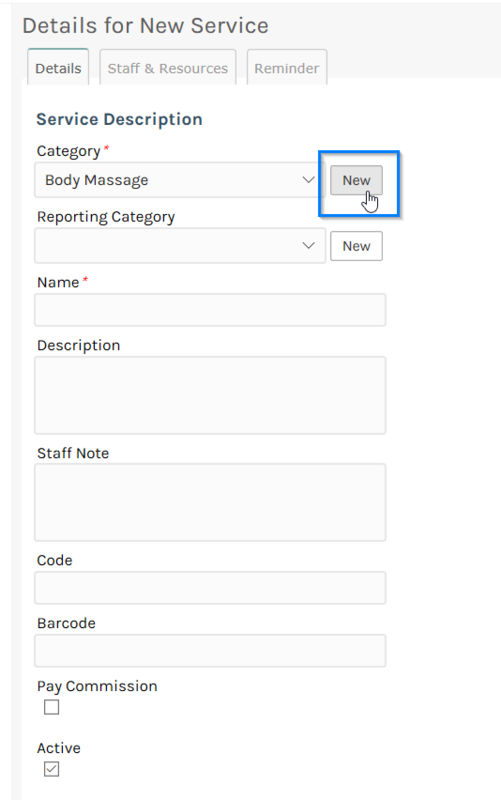 ote:This is a common theme on YoureOnTime, all the screen menus are all located on the top right-hand side and allows you to perform specific functions relating to the screen. This will prompt the Add New Category pop-up screen. 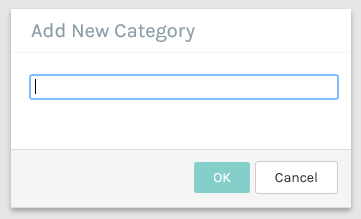 In this example type in "Body Massages" as the new category and click the Ok button. Repeat steps 3 to 11 to add more service records. 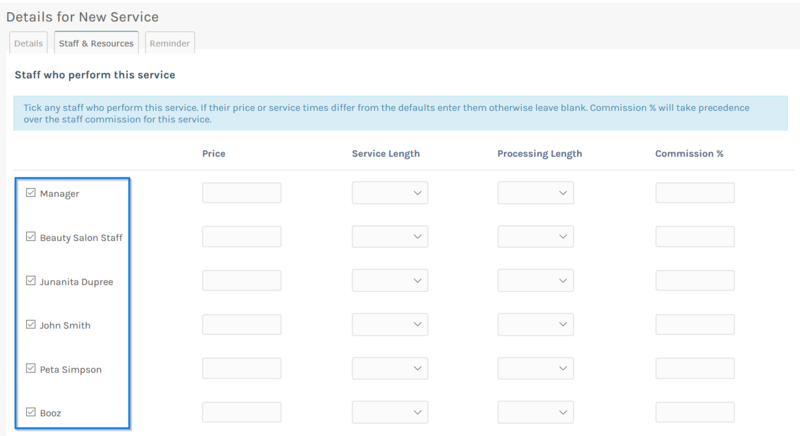 To modify a service, simply click on the service name in the Services Search screen, and repeat steps 5 to 11.